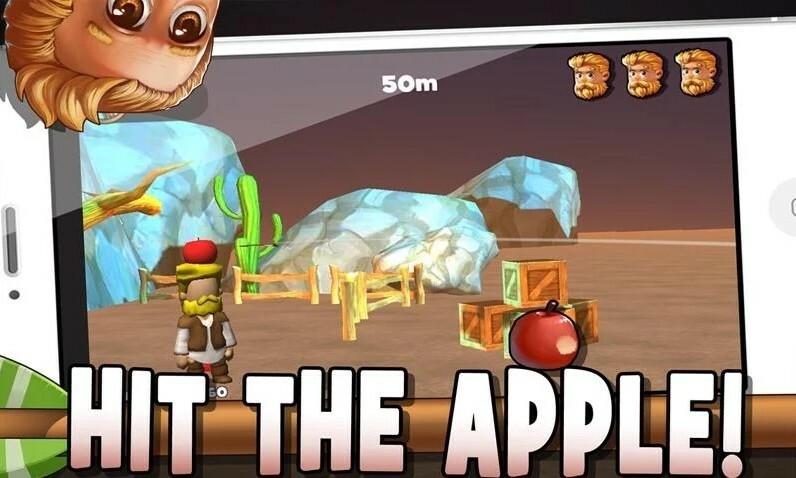 Your Target is Apple by Citifrank is a game where you need to hit the apple successfully without shooting the man to move to the next level. 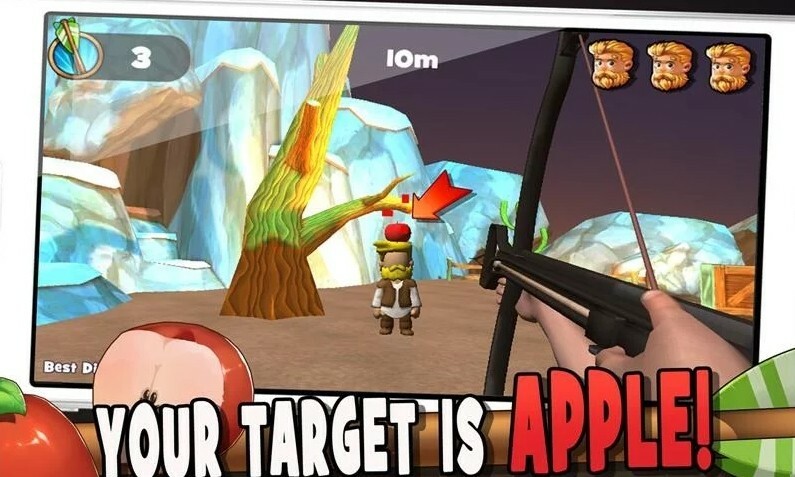 Gameplay-wise, there's not much explaining required for Your Target is Apple game. Despite the obvious potential element of violence, luckily, there's no gore or blood in this game. Besides, the poor old man gets up and stands up even after he gets hit. This makes the game more friendly to the younger audience. 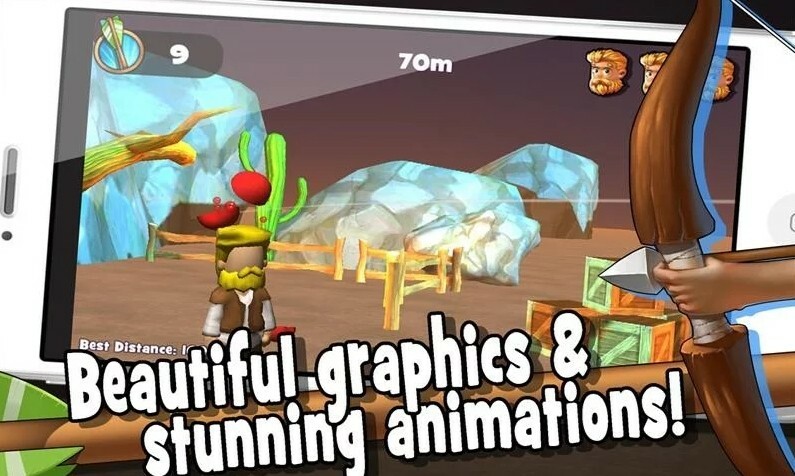 Overall, there are several apple shooting game out there in the app stores, however, Your Target is Apple proves to be one of the better ones to download and play. 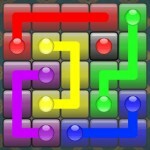 It's too bad, however, that there is no leaderboard to compare your scores with others.